Kids and liquids don’t mix well when it comes to flooring. 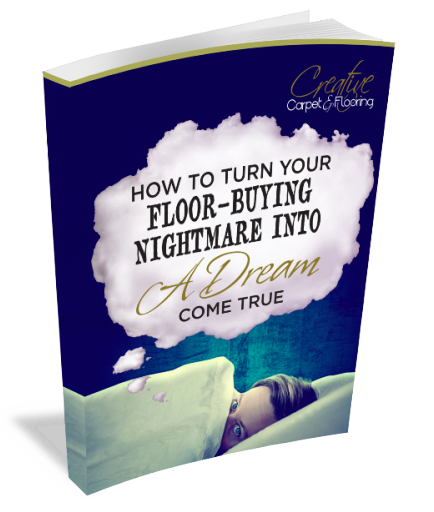 Carpet and hardwood don’t seem feasible. So, what options do you have to make your home warm and comfortable for your family? 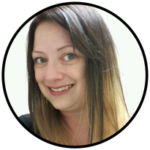 With carpeting, liquids will go straight through to your carpet’s backing and into the subfloor. With children, it seems that carpeting isn’t an option. Shaw Floors has changed that with their LifeGuard WATERPROOF backing! The patented LifeGuard backing system really is waterproof, giving you extra protection against odors and stains. When liquids are spilled, they’ll find their way down. However, LifeGuard backing from Shaw repels those spills. They don’t soak through to create odor-causing stains that are terribly hard to remove. 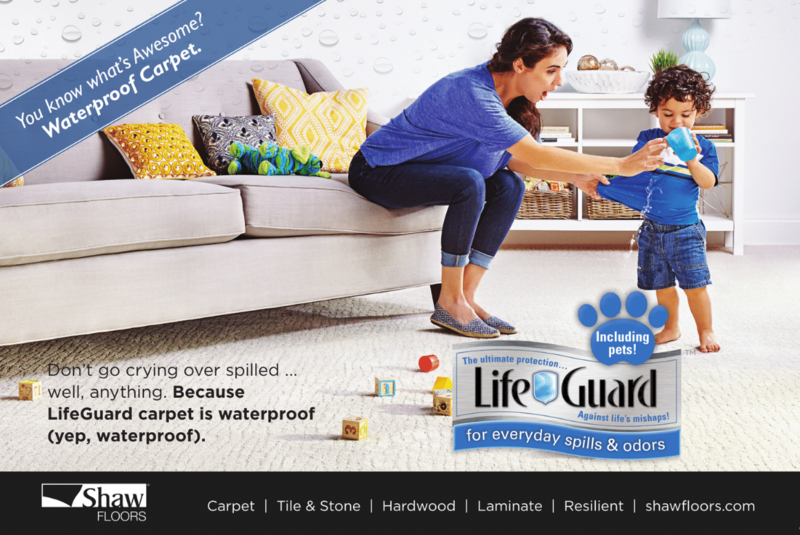 With kids (and pets), you can be confident your home will stay clean and fresh with LifeGuard carpets from Shaw Floors. If you want a natural wood look in a waterproof floor, Floorté vinyl from Shaw Floors gives you the best of both – a completely waterproof floor with the look of hardwood. It's backing is waterproof, kid and pet proof, worry-proof promise, giving you that classic look remixed for amplified performance. And because it’s waterproof, you can install it in any room of your house – even kitchens and bathrooms. There are plenty of styles and colors to choose from with Shaw’s LifeGuard carpeting. We also have plenty of natural wood looks to choose from with Shaw’s Floorté vinyl. You can enjoy beautiful flooring for years to come. Stop by one of Creative Carpet & Flooring’s showrooms to see for yourself the vast amount of kid-proof options we have in flooring.